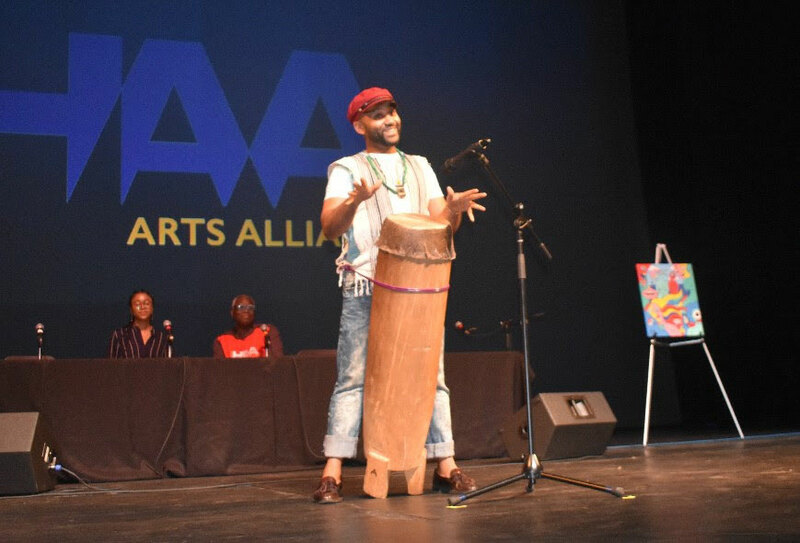 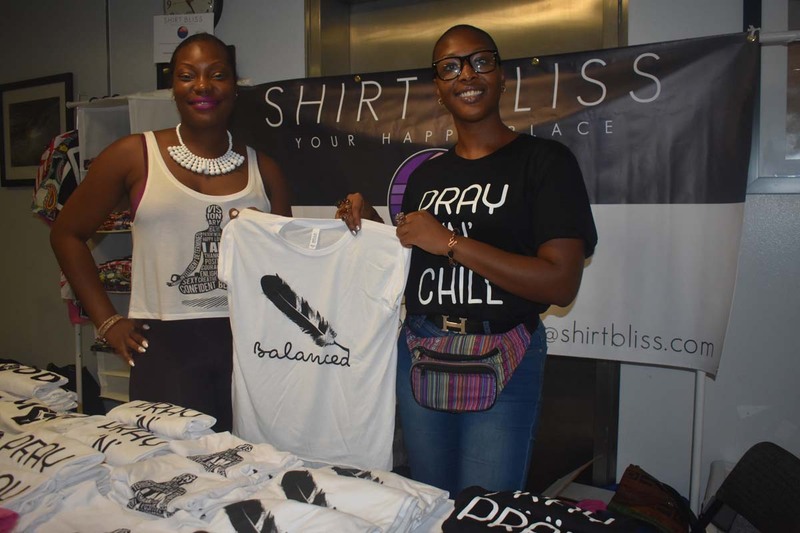 Harlem Arts Alliance is a network based arts service organization of visual and performing artists, art lovers, businesses and nonprofits that serve the arts and culture community in Harlem and the Greater New York City area. 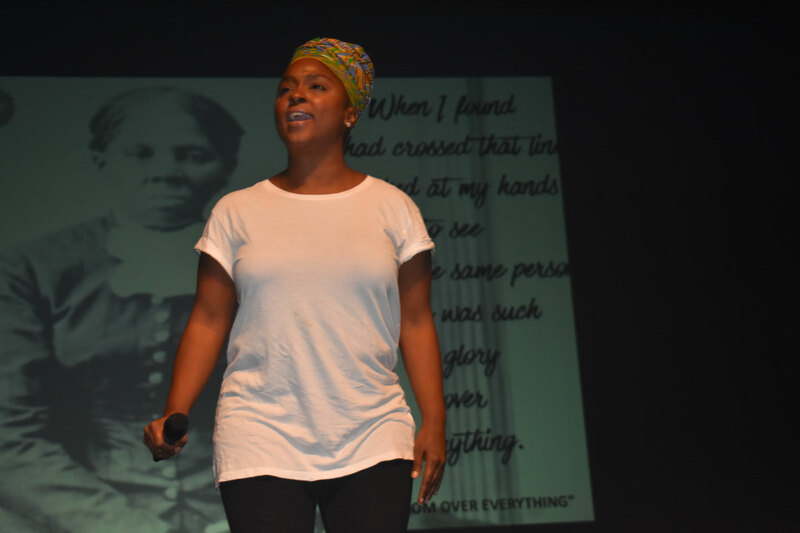 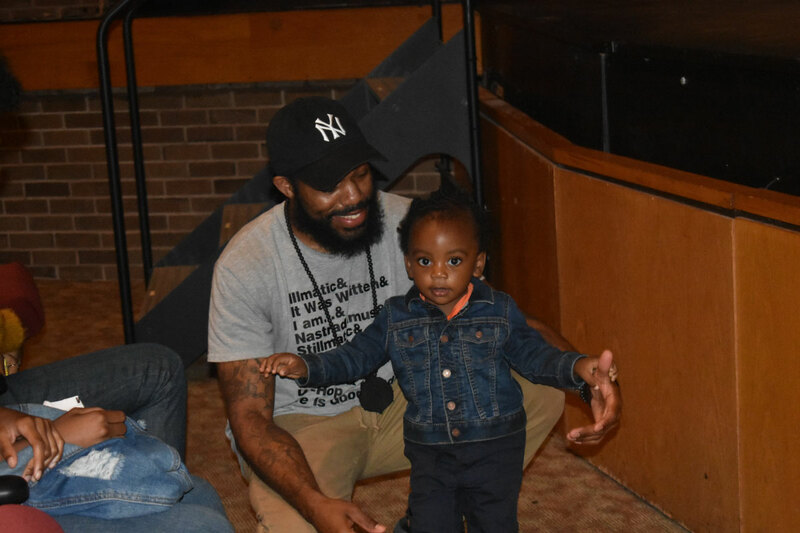 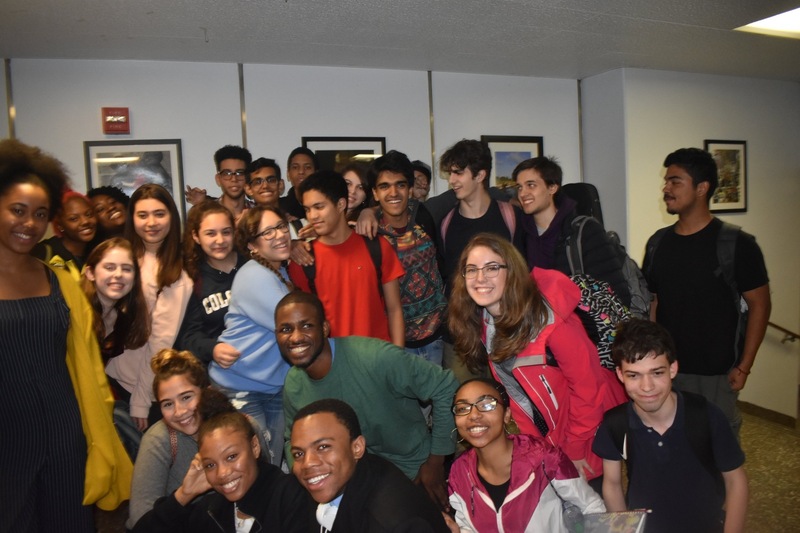 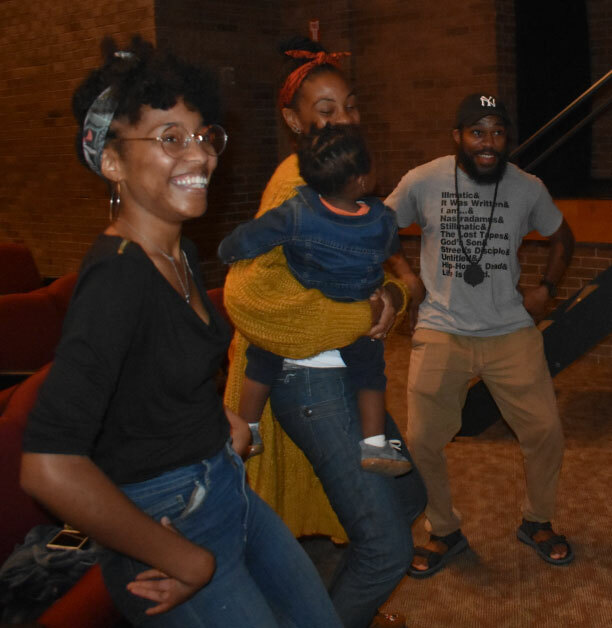 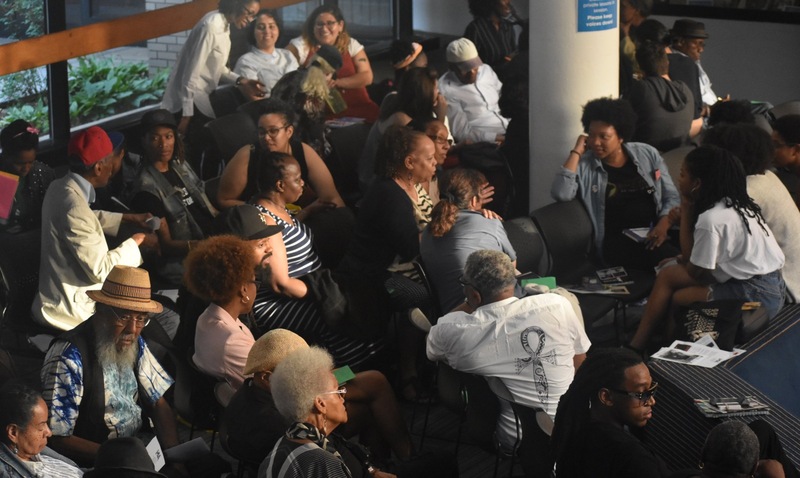 Our mission is to nurture the growth and organizational development of individual artists and arts organizations based in Harlem and the surrounding communities. 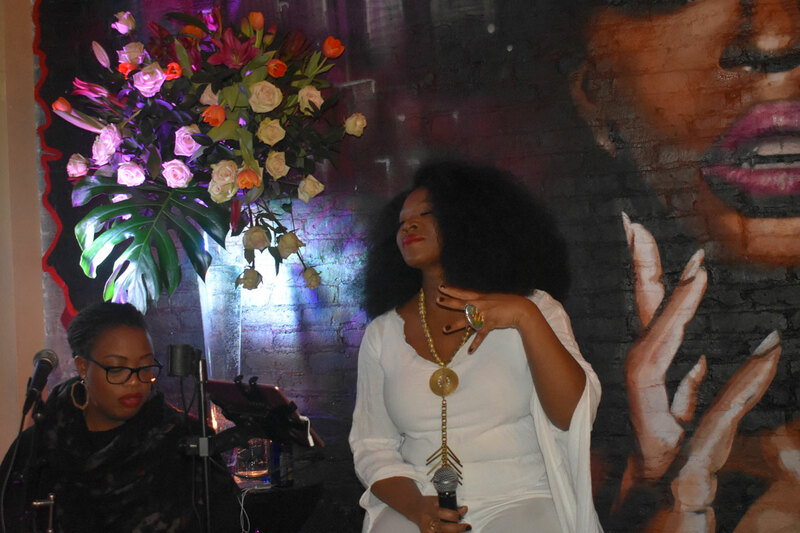 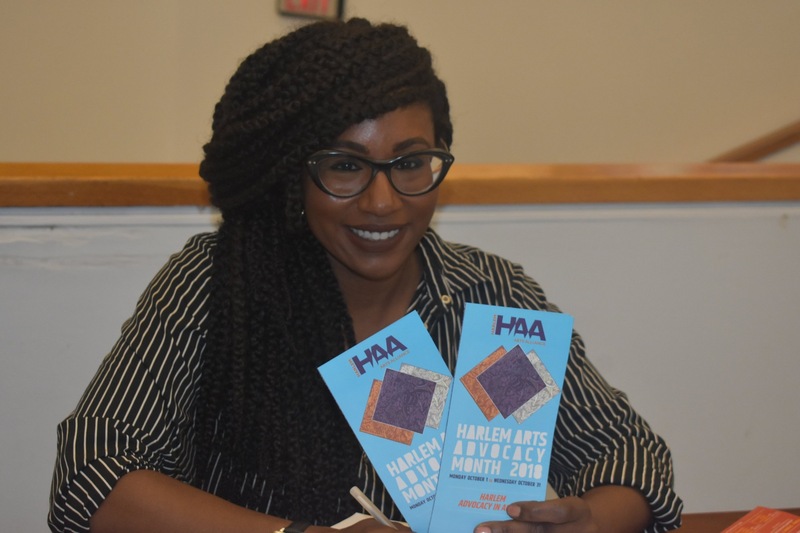 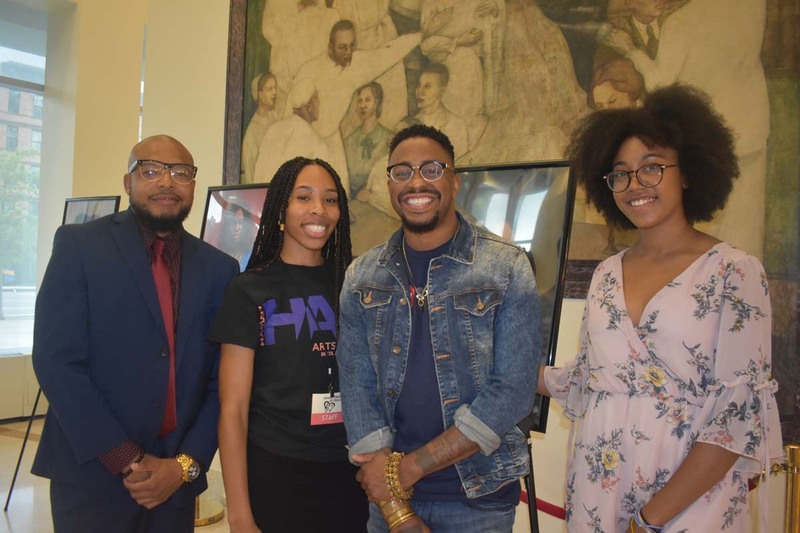 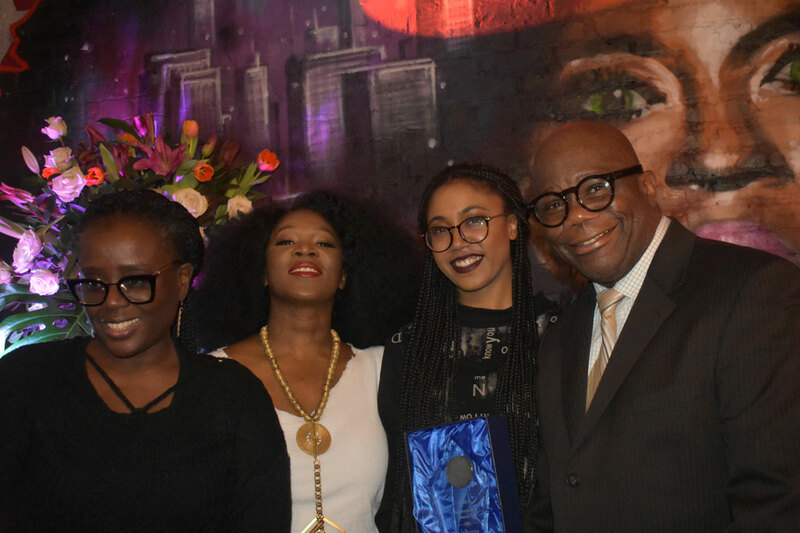 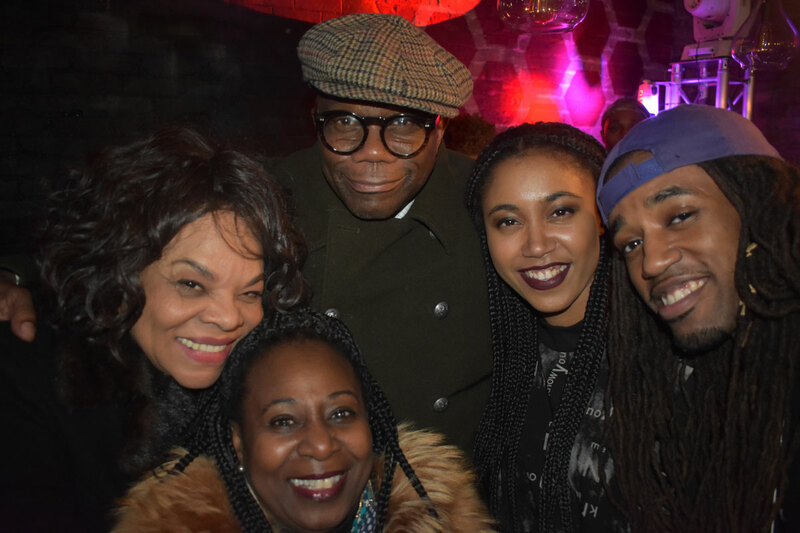 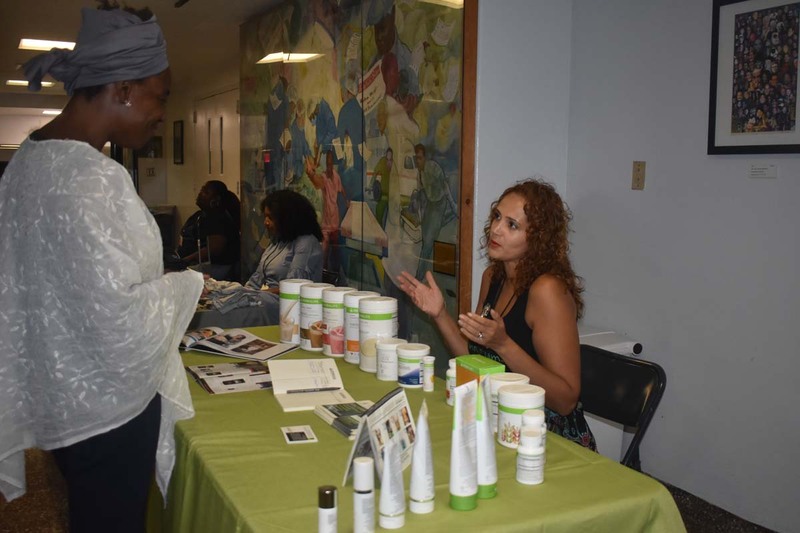 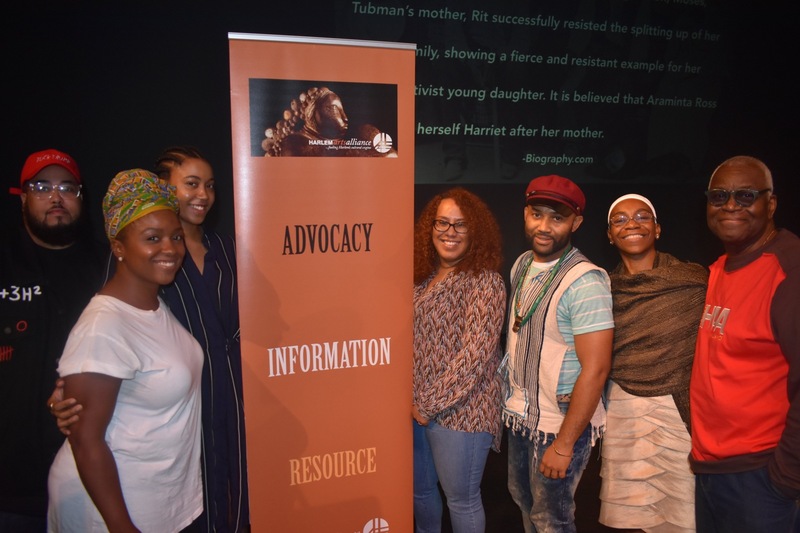 Through marketing and tourism platforms, HAA is committed to promote those activities that advance member artists, artist organizations, landmark institutions and communities in and spiritually connected to Harlem. 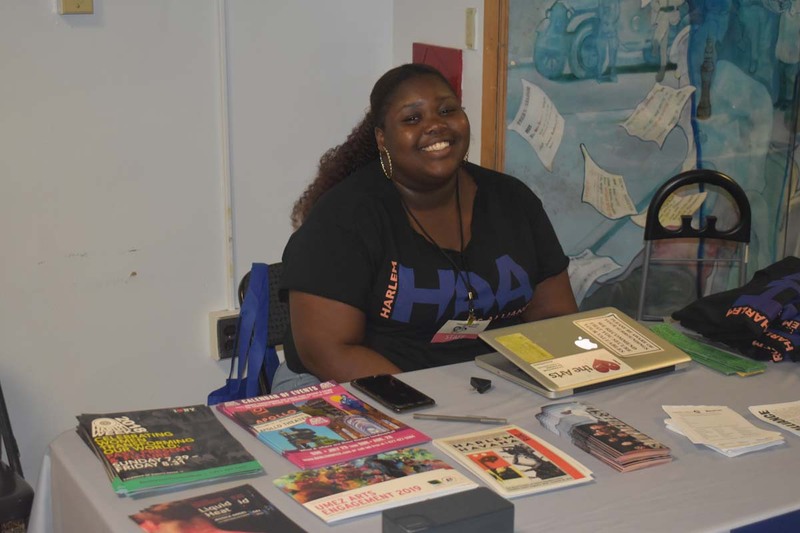 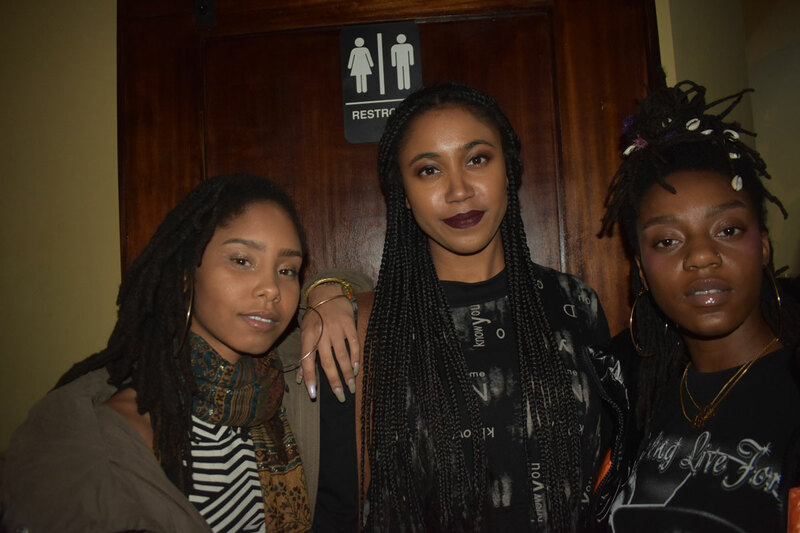 We produce / co-produce, curate, present and promote events, exhibits, concerts and performances that feature HAA member artists and art organizations.